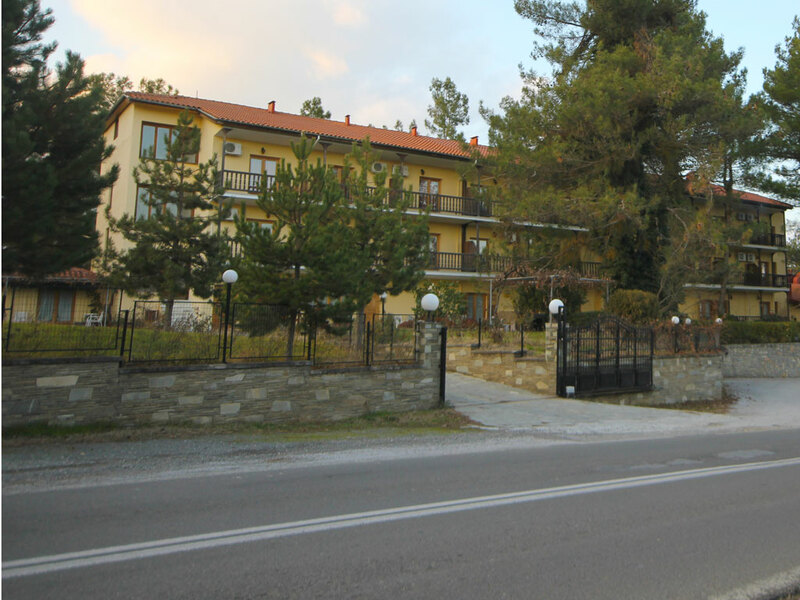 Milionis Forest Hotel has a capacity of 51 rooms, 4 of which have internal communication, ideally suited for families. The rooms are divided to 38 twins & doubles, 4 triples and 9 loft style rooms. Milionis Hotel offer 21 -garden view- rooms which are located at the front side of the building offering a beautiful view over the garden and the forest on the background, while the 21 rooms at the rear side of the hotel offer breathtaking views of the city of Grevena and the forest that encloses this side of the hotel. On the same side of the building and the same view, there are also 9 lofts for those who prefer an alternative suggestion for accommodation in Grevena. Milionis is the only hotel among Grevena hotels that offers such breathtaking views of the city and the surrounding landscapes.